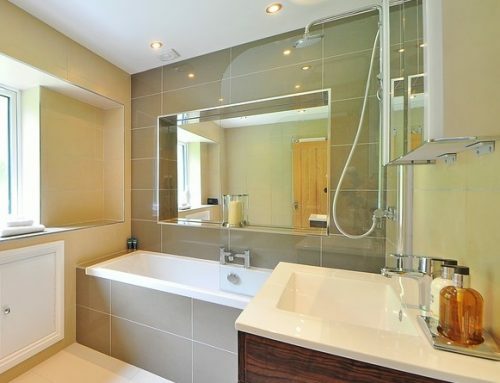 Bathroom remodelling is a creative process which can be quite enjoyable. 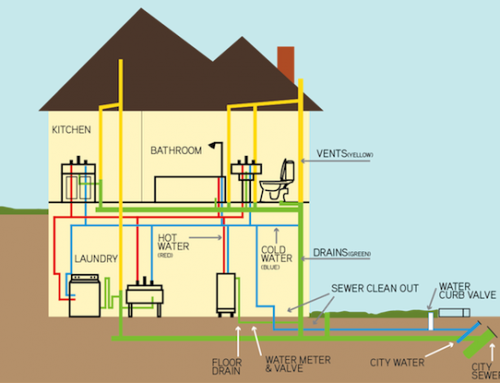 However, many homeowners struggle when it comes to having creative ideas for their designs. If you’re considering a small bathroom remodel, the fear of choosing can be overwhelming. To help we’ve complied a list of seven different designs options that will help you make the right choice for your home. Inspired by ancient Mediterranean countries, this design is a fusion of glitter with old-world style tiles. The hand painted terra cotta combined with modern metallic looks really beautiful. 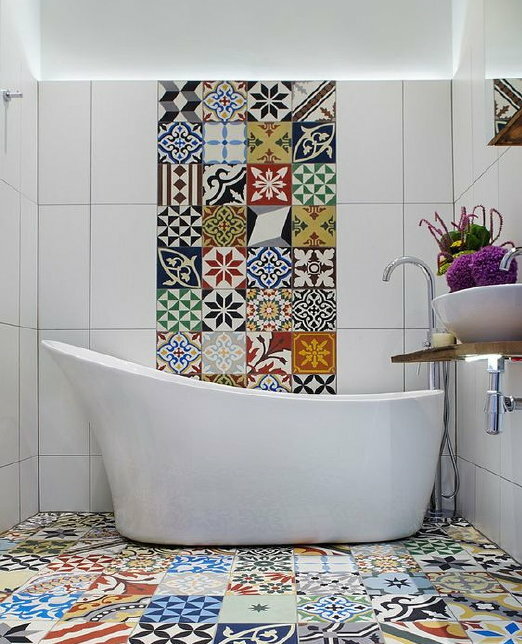 Mosaic tiles are another add-on to this design and can be added somewhere small in your bathroom. This particular design combines the old with the new and provides a classic look to your bathroom. In case your bathroom is small, it’s good to have smart storage within your bathroom. Placing your cabinets along the wall to take advantage of the vertical space is a fashionable trend in most bathroom designs. Also don’t forget about open shelving in your bathroom as open shelves if styled appropriately can look good on the eye and provides plenty of storage space. Confused about the remodelling design? Can’t make up your mind? Don’t discount classic white tiles. These tiles can be the base for your bathroom design as they can be used with any traditional or industrial style furniture or fixtures. However, it’s suggested to use it with dark colours to compliment the look of your bathroom. Bathrooms are places that require cleaning quite often. Therefore, it is important to remodel it for ease of use for yourself. Curbless showers sit extremely well so integrating this within a small bathroom remodel makes sense. Furthermore these type of showers are also easy to clean. Side-mount faucets, no threshold showers with comfortable toilet height are also quite popular these days. Having a bathroom that is disability compliant can increase the re-sale value of your bathroom as well. These monochromatic tiles give a sense of high-style and glam to your bathroom. There are variety of fun patterns available on the market. The patterns may differ from organic waves to other symmetrical patterns hence the choice of the design totally depends upon you. Having a little bathroom doesn’t mean you can’t have accessories in it. In recent years, it’s becoming common practice to have electronics in the bathroom in areas such as the mirrors, shower heads and the like. So when planning your small bathroom remodel, look to incorporate these features and add a bit of buzz! High tech spa like body sprays, water jets and shower heads are becoming increasingly popular. With limited budget, you could choose a deluxe shower that suits to your bathroom space. 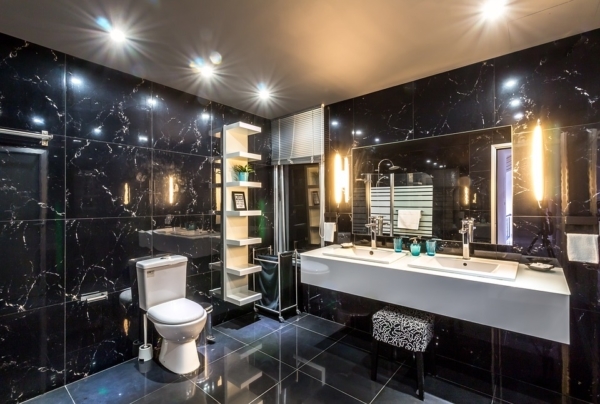 Bathroom remodelling is dependent upon personal choice; therefore, having enough knowledge and information is important. 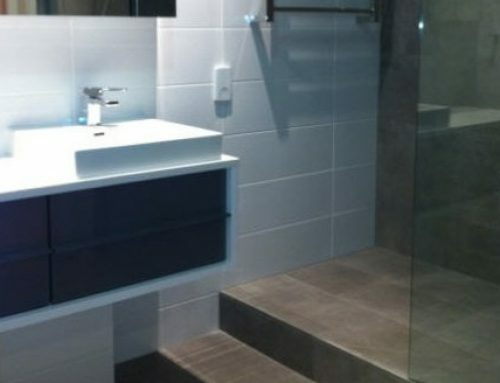 Call us at My Bathroom Melbourne on 1300 842 736 and we’ll happily guide you further with your bathroom project.